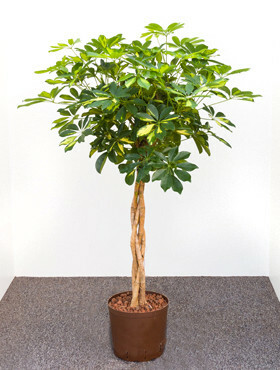 Notes:- Schefflera gold capella and arboricola are originally from eastern Asia. 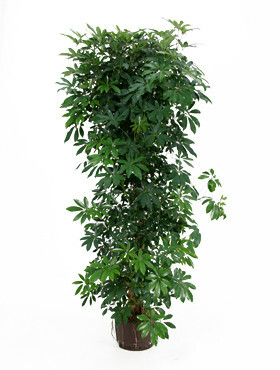 They will grow eventually to about 4m in height and prefer good light but will adapt to darker areas. 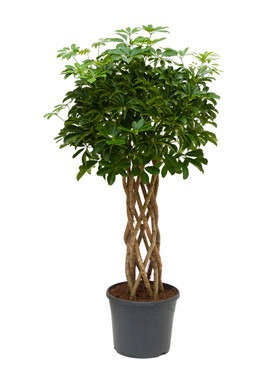 We tend to use bush form and ones with interesting stems.